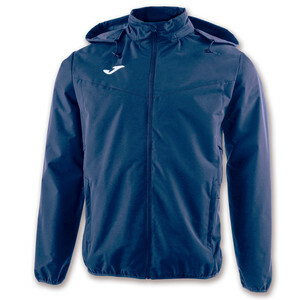 Open raincoat with zipper and a side opening for greater breathability. Integrated hood and zip pockets. The inner includes Micro-Mesh technology for greater breathability and better ventilation, assisting to maintain the body temperature.